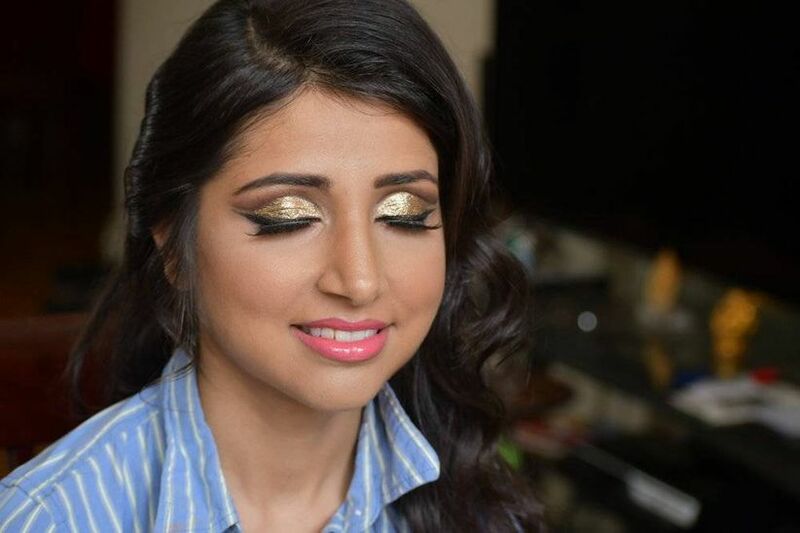 Like many aspects of wedding planning, selecting a bridal makeup look can be a fun opportunity to incorporate a touch of your personal style. 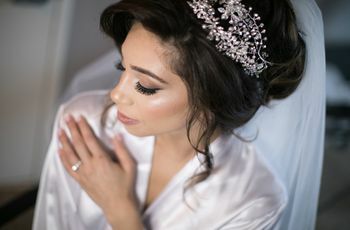 Whether you err on the side of trendy or timeless, doing your homework on the biggest wedding makeup trends is a great place to start. 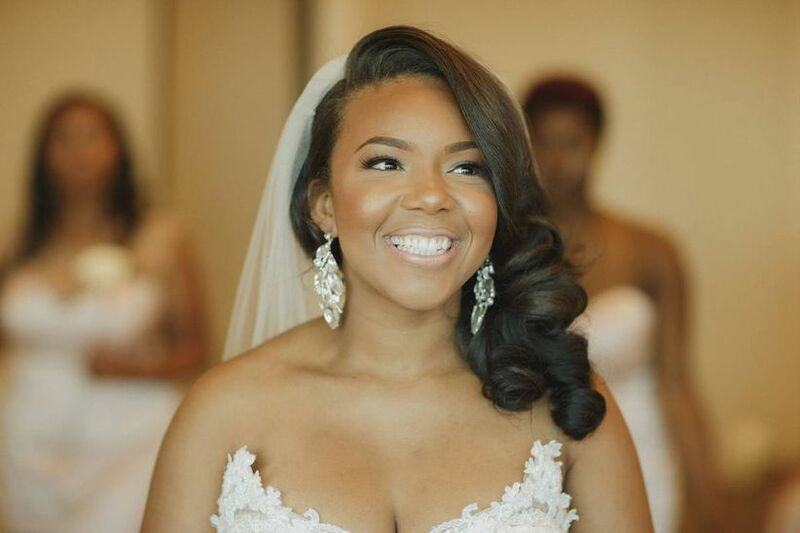 From bold lips to trendy metallics to defined brows, there are so many ways to take a wedding day look up a notch while still allowing your natural beauty to steal the show. 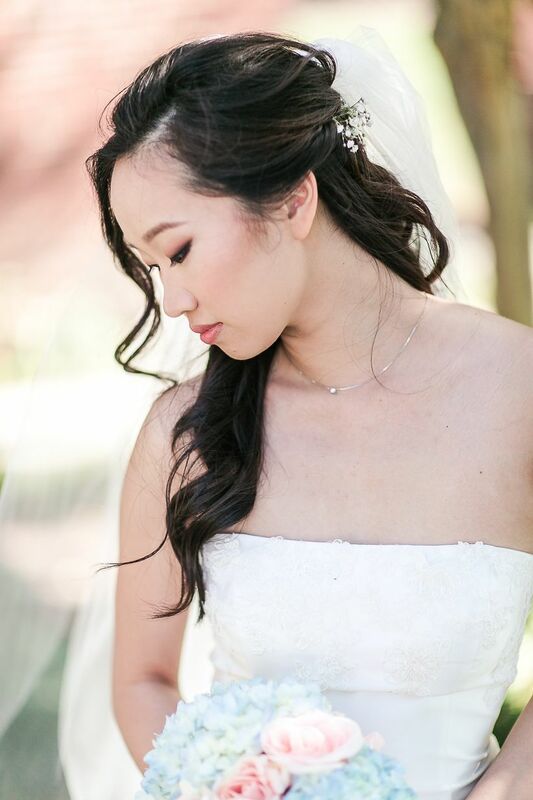 We’ve rounded up this year’s standout wedding makeup trends, whether you’re a makeup pro or a fresh-faced newbie. 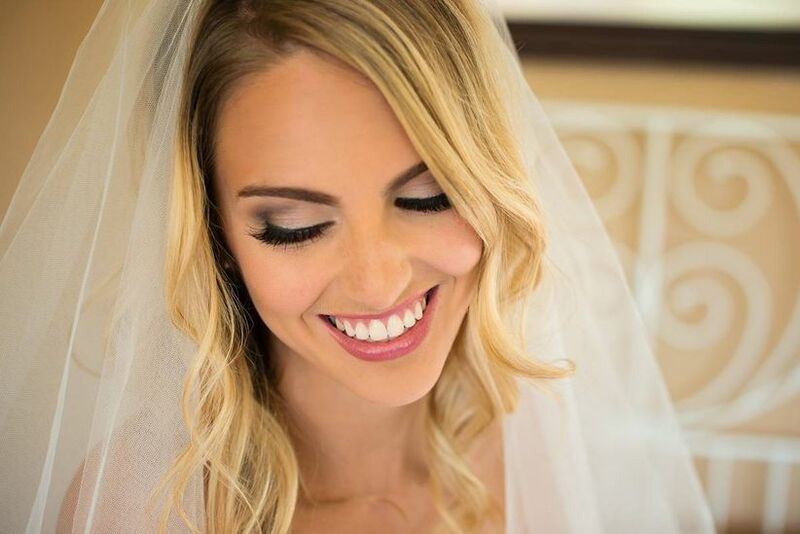 Whether you want to highlight your eyes, lips, brows, or cheekbones, 2019 brides are likely to focus on one particular feature to play up in their bridal makeup look. 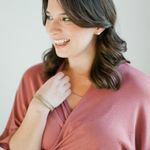 "No matter what season, embracing your natural features is always a wedding makeup trend while accentuating one focus feature. 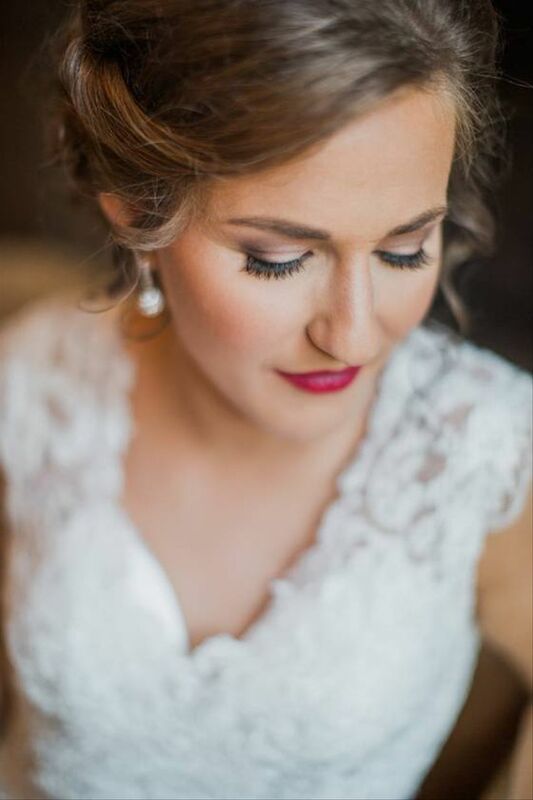 For example, smokey eyes with soft lips or soft eye makeup with bold lips,” said Miranda Xiong of 139 Hair by Heidi in Saint Paul, Minnesota. Bronze tones on the eyes have swept wedding makeup trends in previous years, and Shields doesn’t think the look will fade anytime soon. 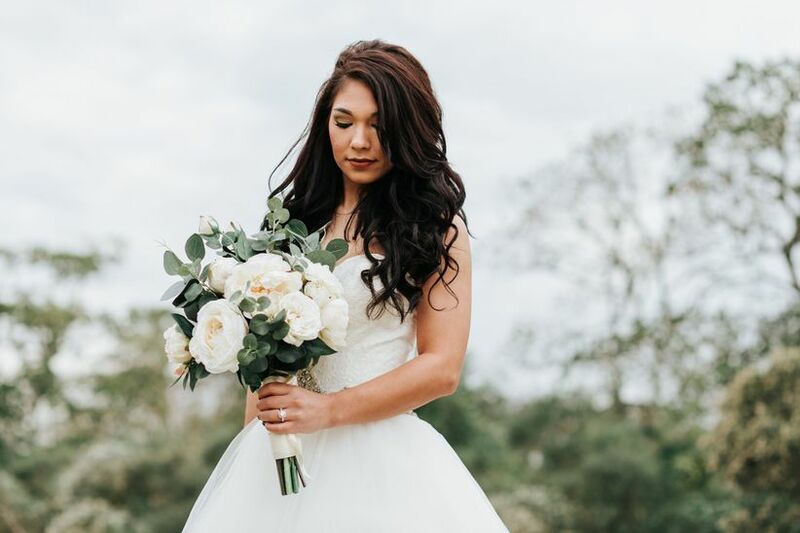 “Last year we saw a lot of metallics and we’re certainly going with the flow.” Miranda of 139 Hair by Heidi agreed, adding gold sparkles or shimmer will continue in popularity for this year’s brides. To achieve the natural look this year’s brides are requesting, Shields opts for shades of neutral browns which she said are coming back from their previous popularity in the ‘90s. “Lips are being featured for the first time in a long time with the on-trend of red,” Shields said. 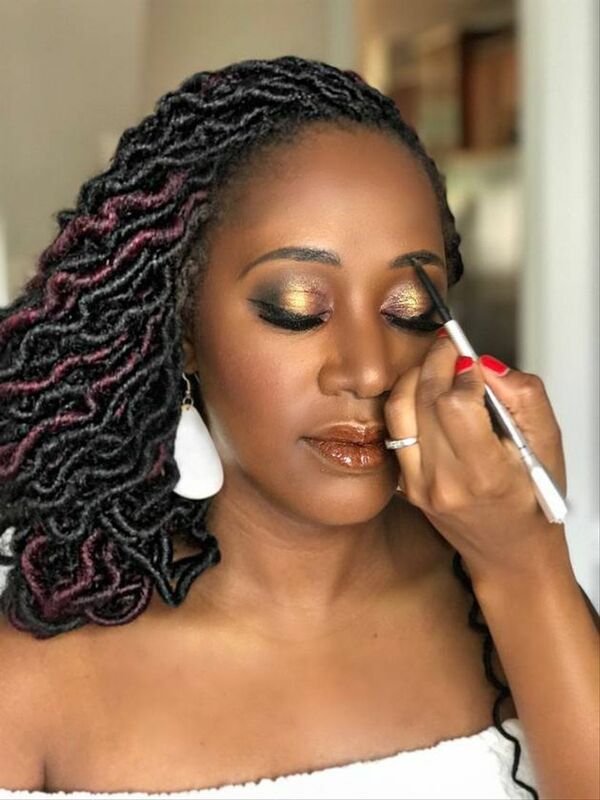 “The sum of a light complexion, popped eyes in neutrals and a bold lip equals what we think is what you’ll see going down the aisle.” For brides unsure if a bold lip is right for them, Shields recommends booking a trial-run to test out the look. 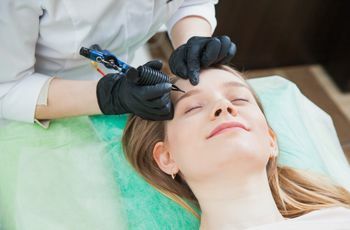 No longer an afterthought, bold brows are having a big moment when it comes to wedding makeup trends. 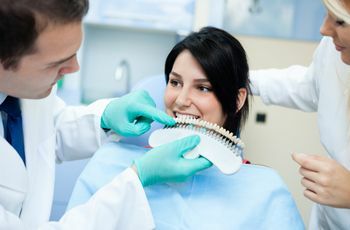 Shields predicts this trend will hold strong thanks to its polished and perfectly sophisticated effect. According to the experts, this year’s brides are having fun with eye art by playing up the trend of graphic liner shapes. This runway-inspired wedding makeup trend allows makeup artists to flex their creative muscles by using either neutral or colored liner to create unique designs on the eye. From geometric patterns to bold color blocking, there are so many ways for brides to try out this trend.